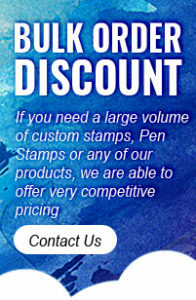 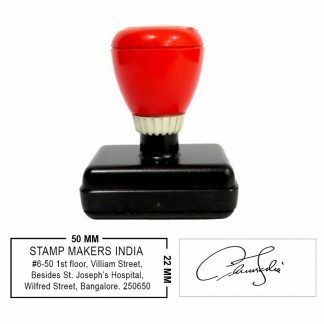 With a custom address stamps you’ll never have to write your address again! 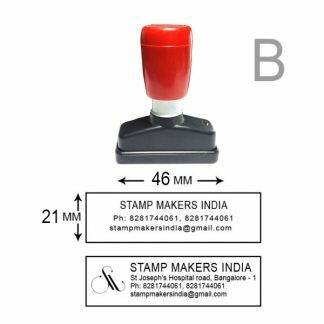 A custom return address stamp makes your address very Sharp & Clear. 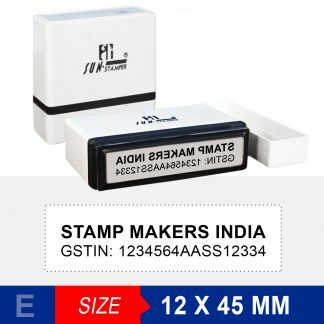 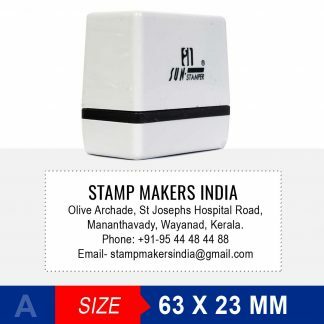 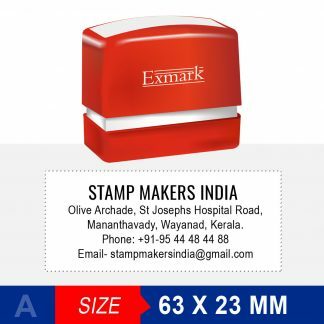 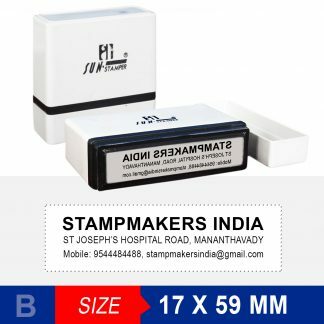 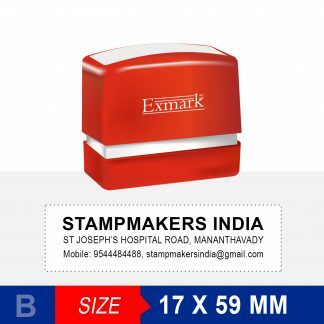 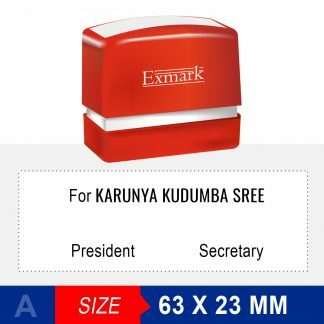 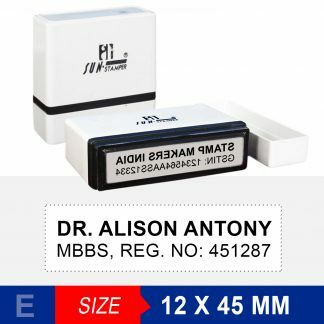 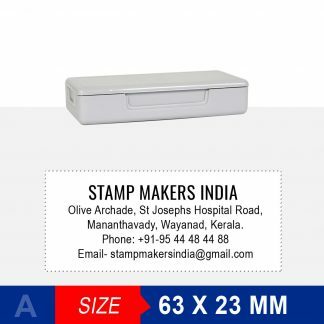 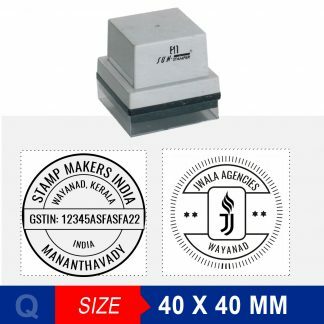 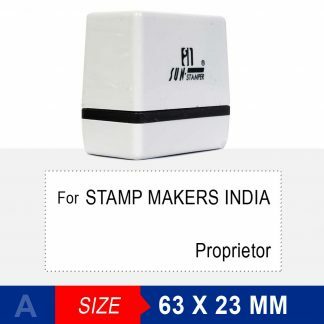 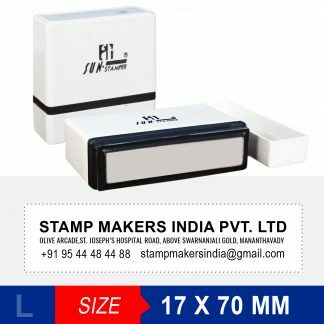 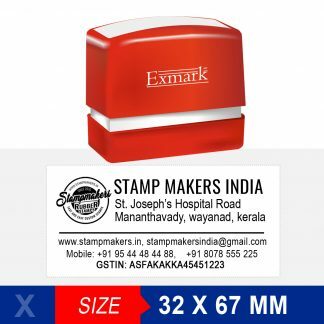 We have dozens of unique address stamp templates to choose from. 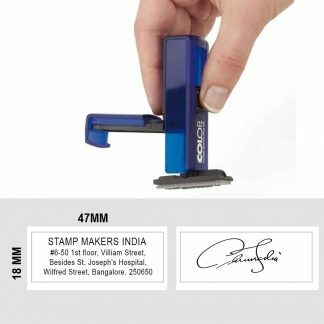 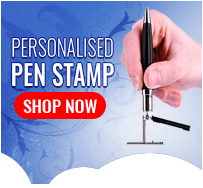 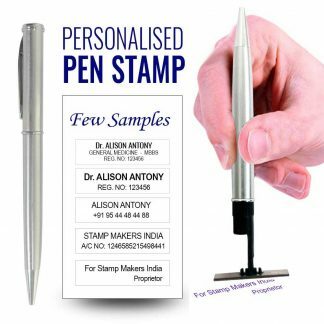 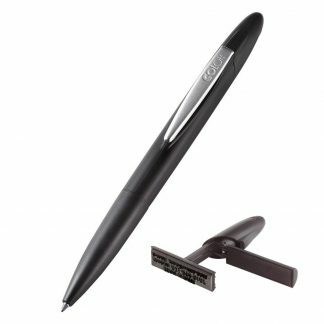 All models have a clear base to ensure that your stamp properly aligns how you want it. 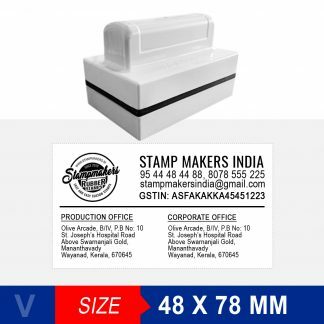 our address stamps are convenient, cost-effective, cheaper and greener than labels and have a variety of uses.